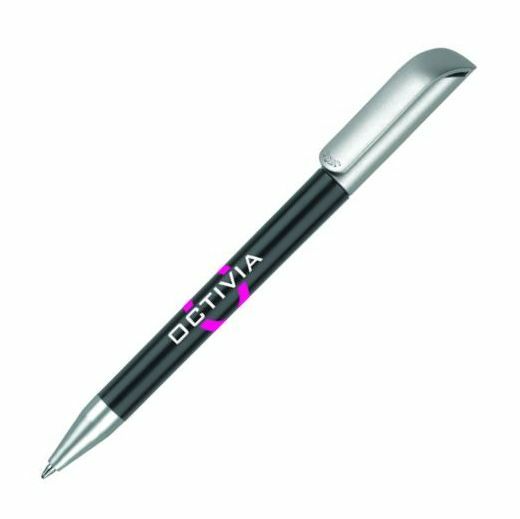 Attractive twist action ball pen with satin silver trim. Black ink refill as standard. 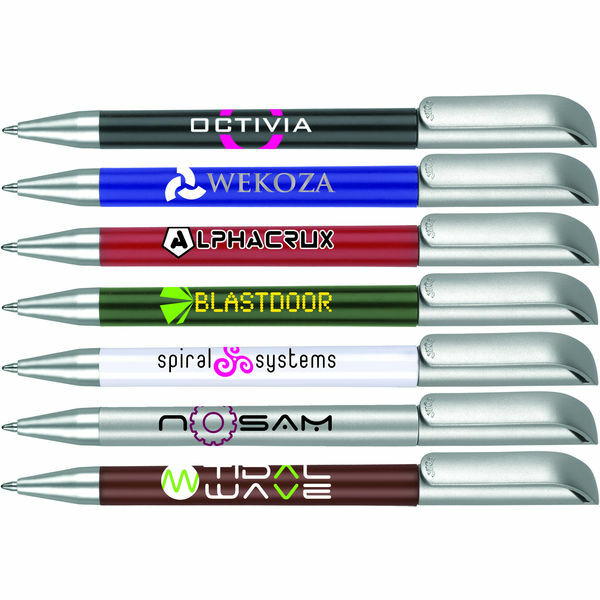 Available in seven popular colours.